Does your winery, distillery or brewery focus on training a killer sales team? Read this article and pick up the do-or-die lessons for leading your employees to sales success. 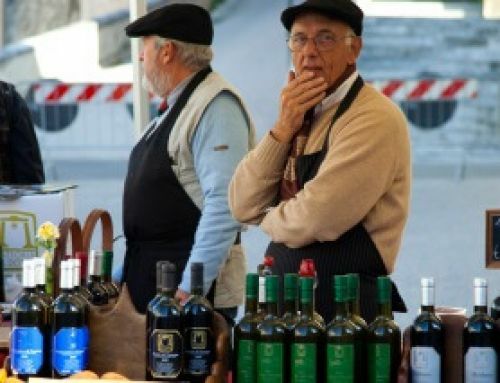 If you’re at the helm of a winery, brewery, distillery, retail shop, or distribution company, managing a powerful sales force is vital to your brand’s survival. Sales insiders happily chant that, “great salespeople are not born, they are made.” It should not come as a surprise that great sales teams are not miracles – they are created. However, salespeople differ in experience and core beliefs and creating a unified sales force can be quite challenging. Successful teams are managed by expert leaders who are equipped with a handful of do-or-die lessons that help the team not only survive, but thrive when the going gets rough. Salesmanship is therefore not a personality trait, it is a skill – one that requires constant training and tune-ups over the course of a career. Craft Beer Label Design: How to Adhere to State and Federal Law and Get Your Labels Approved. BTN gets insight from Ross Appel, associate attorney with Komlossy Law, about how to get your Certificate of Label Approval (COLA) for your Craft Beer labels. 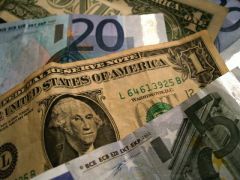 Tips to Get Paid On Time and In Full. 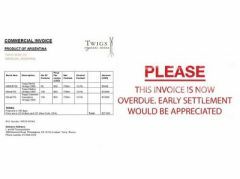 How wineries, breweries and distilleries can reduce the risk of unpaid receivables and maximize their chances at collecting on overdue invoices. BTN takes a look at some of the most important issues covered by the EU/USA Wine Agreement. 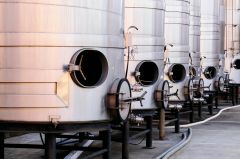 If you are producing a vintage that is in demand in the bulk market, then use these strategies to become a bulk wine supplier. It may not mean that your profits will soar, but your marketing sources will diversify. It is worth giving it a try and seeing if it's right for you.